Gaining clarity about personal finances, taking financial ownership, and building a healthy relationship with money is hard, and the anxiety surrounding such a substantial obstacle could be holding you back. 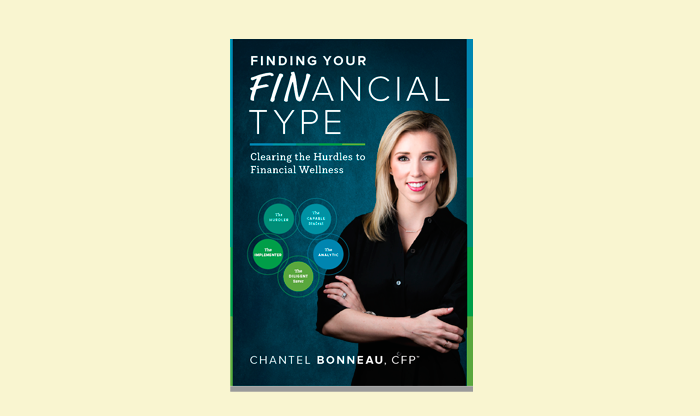 In her new book, Finding Your FINancial Type; Clearing the Hurdles to Financial Wellness, author and CFP, Chantel Bonneau, proves to the reader that a financially stable future is within reach. The first step towards financial wellness is discovering your financial type – or FIN type. Or are you some combination of the above? Finding Your FINancial Type will help you find the answer and empower you to achieve good financial health just by being yourself. No matter what your FIN type, it’s never too early – nor too late! – to start working on your financial plan. In her new book, Finding Your FINancial Type; Clearing the Hurdles to Financial Wellness, author and CFP, Chantel Bonneau, proves to the reader that a financially stable future is within reach. Chantel Bonneau is a Certified Financial Planner (CFP) based in Southern California. 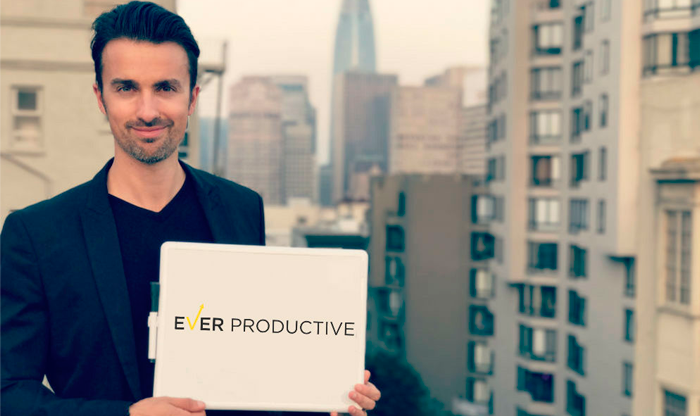 She’s found great success in transforming clients’ financial lives by demystifying the planning process, understanding how her clients best work, and helping them work towards their goals. 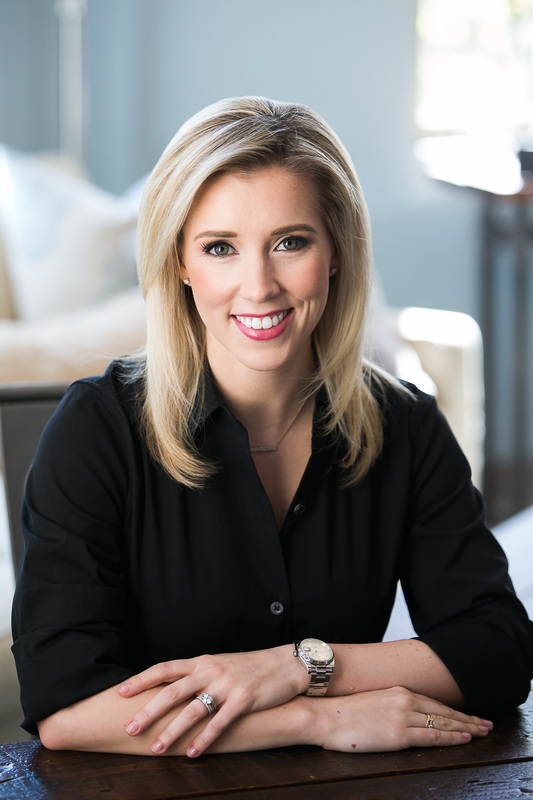 She has been named a Top 25 Rising Star in the industry by LIMRA, speaks at various industry events across the country, and has been featured in many publications including, Forbes, CNBC, Women’s Health, Money Magazine, WSJ, and many more. Most recently, she was a Finalist for the 2018 San Diego Business Journal’s Business Women of the Year Awards.